I absolutely LOVE the baby stage! Maybe because it’s the easiest for me, or maybe it’s because their so sweet and innocent; either way it’s my favorite! Something I don’t enjoy, is all the stress that comes with making sure your doing everything right. With my 2nd child I’ve learned to let a lot of things go, but one thing I won’t is making sure to keep my Baby Strong and Healthy. 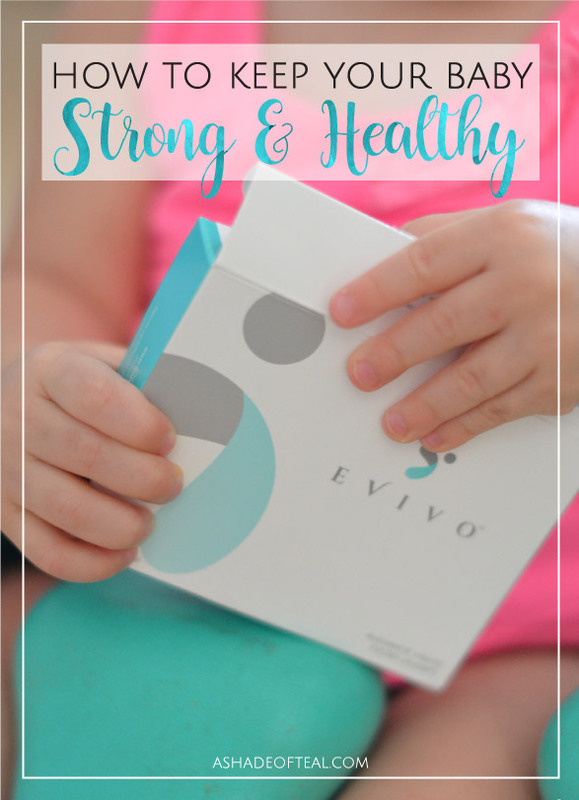 So how do I keep my Baby Strong and Healthy? 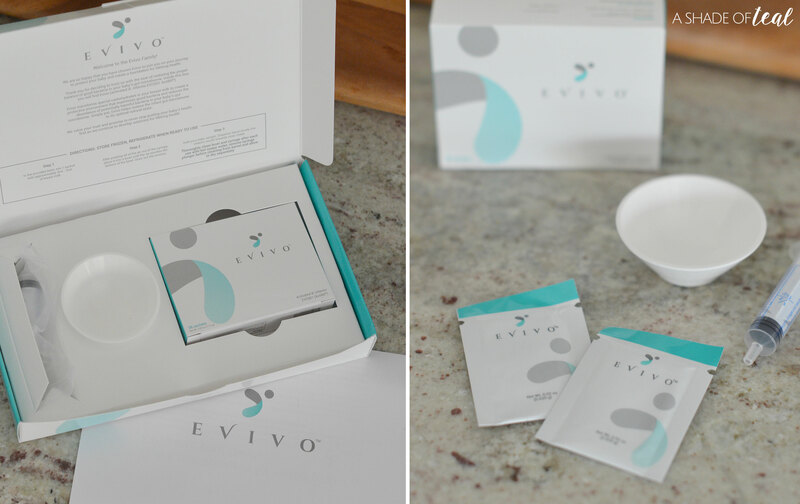 Well I started using Evivo probiotics. 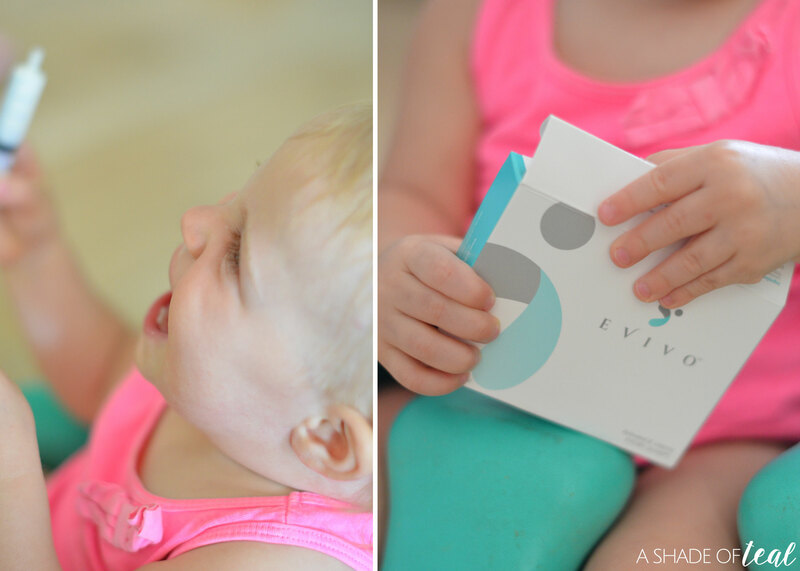 I never thought to give my 1st child probiotics, but with my second I didn’t want to go through some of the same digestive problems that I had with my first. Providing my baby with all the support early on will help set her up for a healthy, long life. 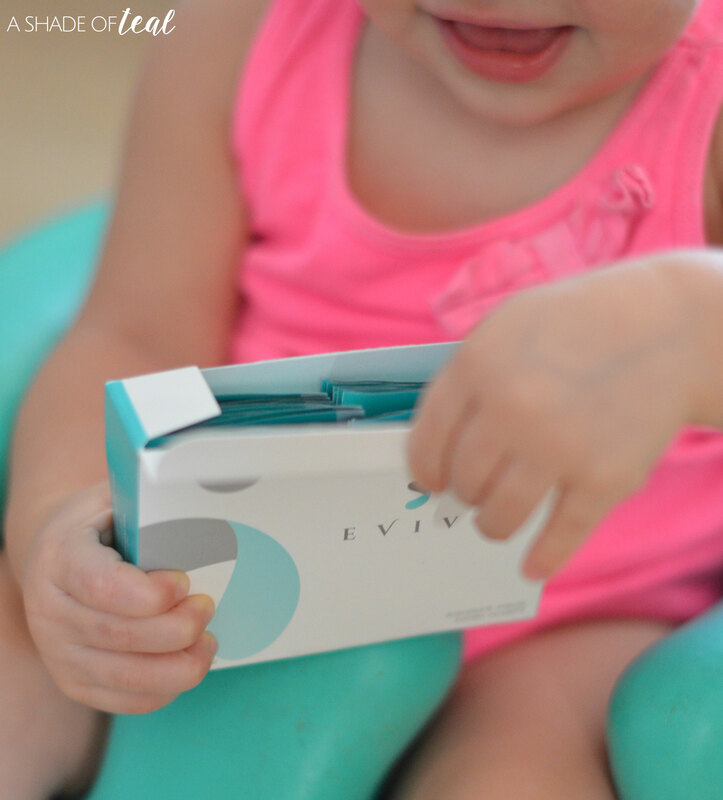 So, Evivo probiotics did the trick! Using the probiotics is super easy. 1st, pour the contents of 1 package into the bowl. 2nd, add breast milk. 3rd, mix and then serve using the syringe. My daughter loves drinking it from the syringe, she things it’s soo funny! 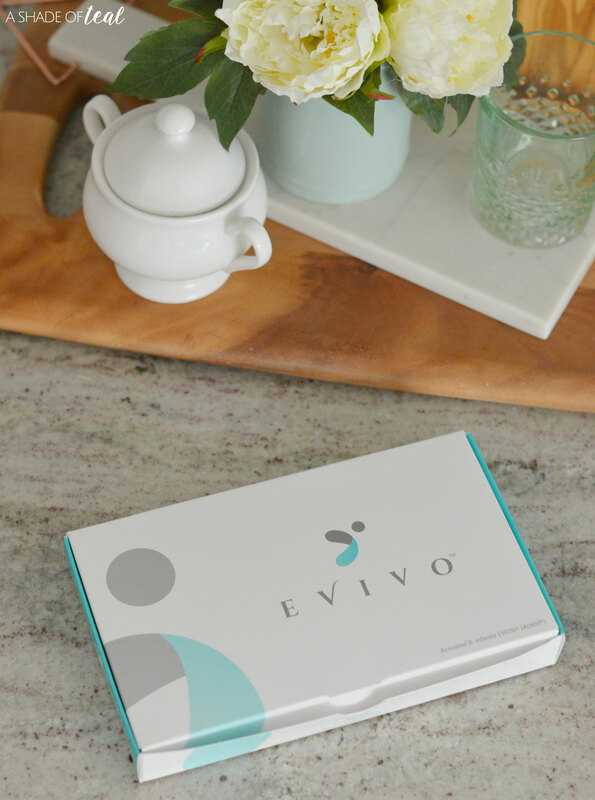 Go learn everything you need to know about Evivo and how you can keep your baby healthy for life with Evivo probiotics here. 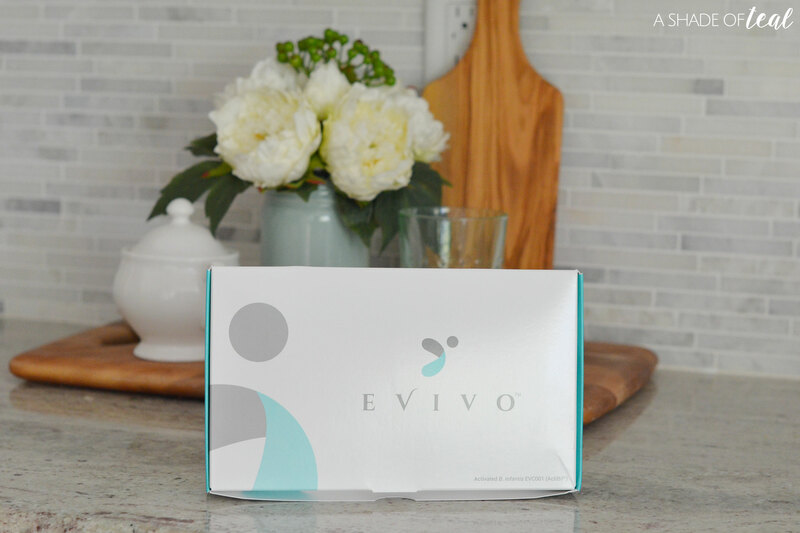 Best thing yet, they have given me a coupon code where you’ll receive $10 off an Evivo Probiotics Starter Kit of 4 weeks or more! Make sure you hurry, since the code can only be redeemed by the first 50 readers before (9/30/17). So how to you keep your Baby Strong and Healthy? I would love to know your tips. Thank you for sharing! I have to check this probiotic!